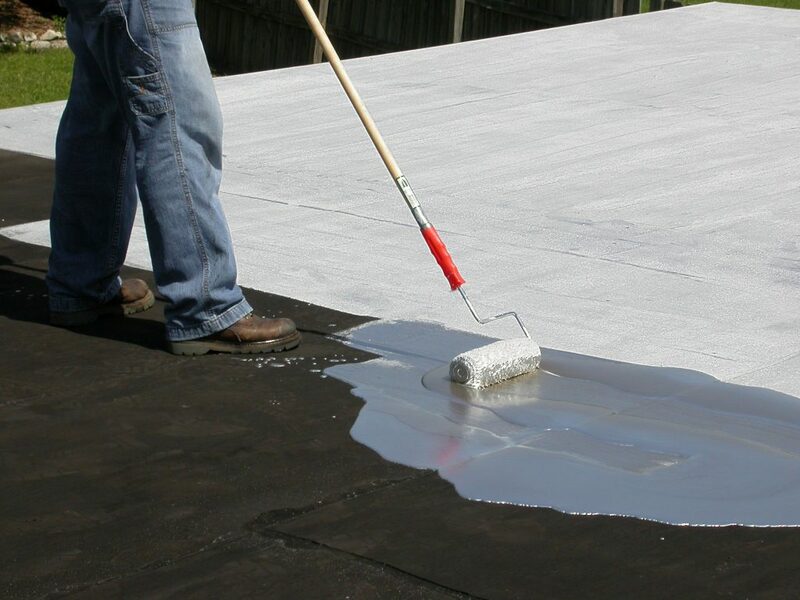 Well-maintained roofs can often be restored, adding to their service life, at a relatively low cost. The trick to quality restoration is the completion of a complete and honest condition assessment of the roof by a consultant or qualified roofing contractor. 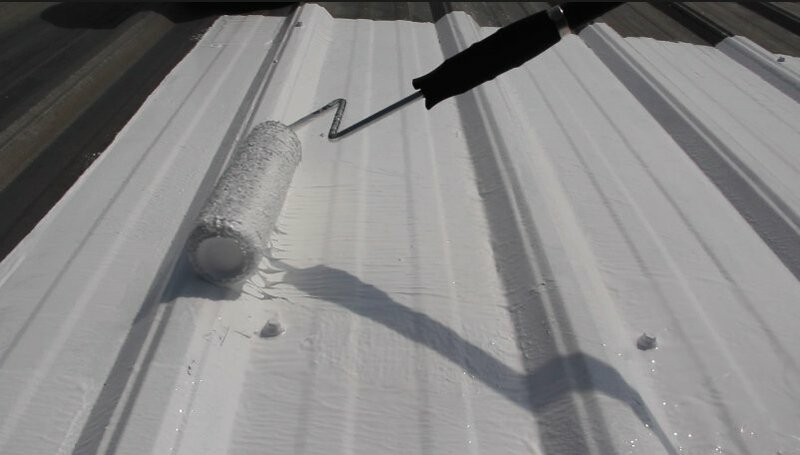 Any roof’s restoration status should be further validated by a reputable coatings manufacturer. Once all are confident in restoration as a suitable course of action, an experienced applicator should always be selected to execute the work.